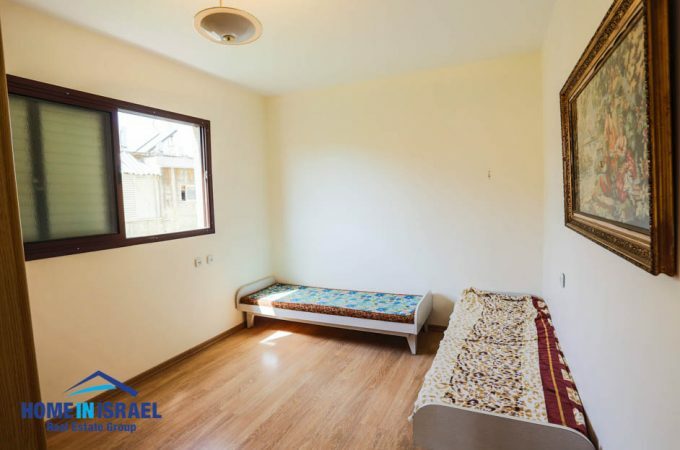 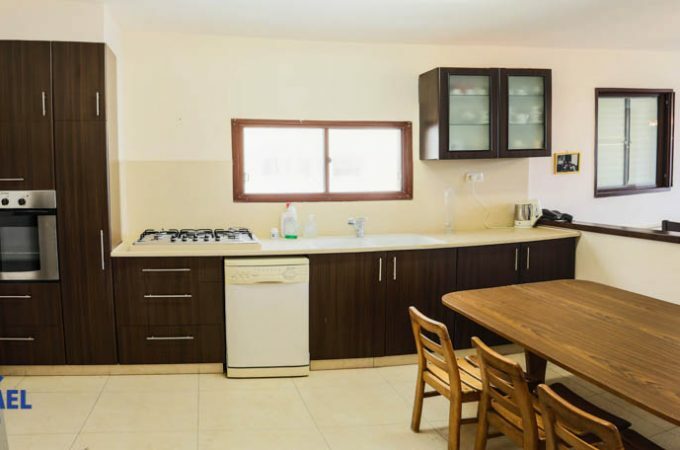 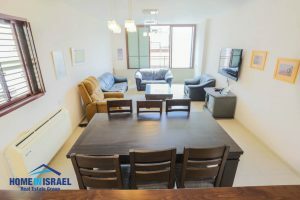 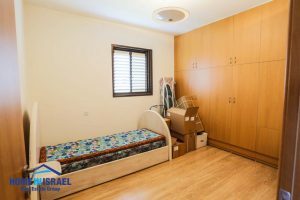 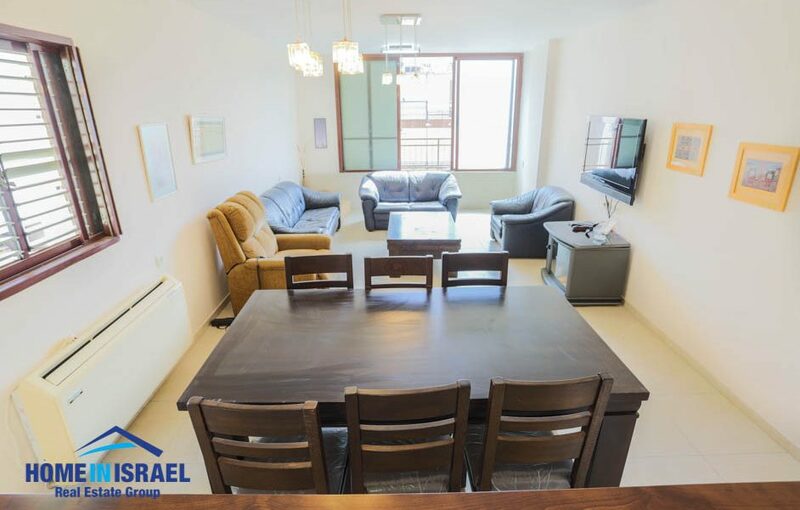 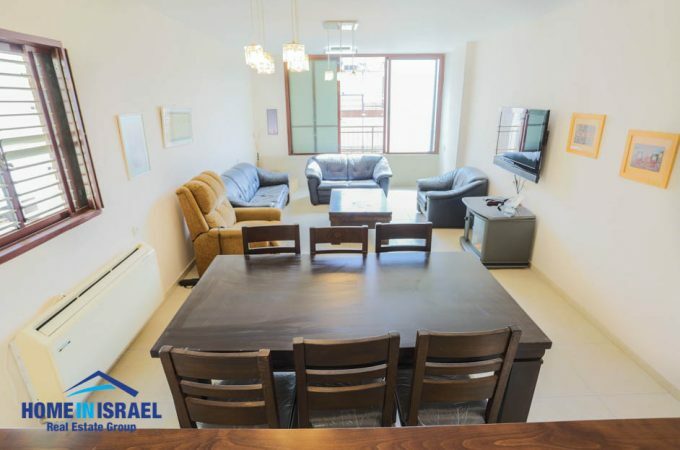 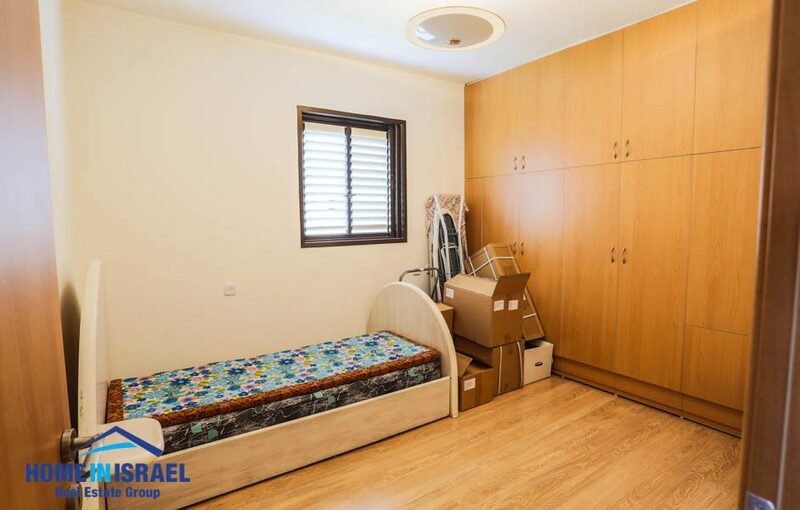 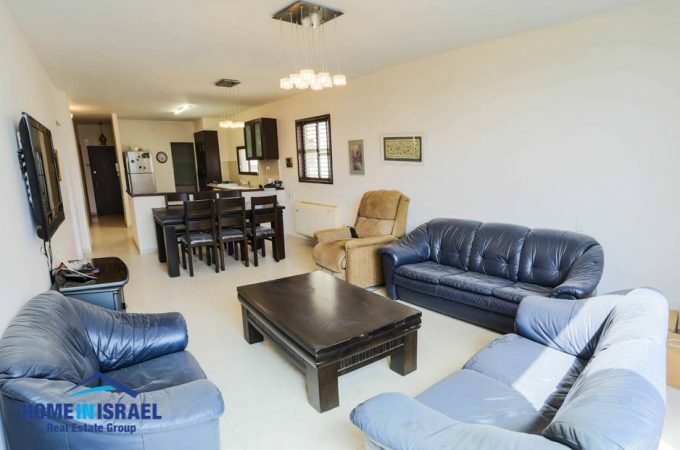 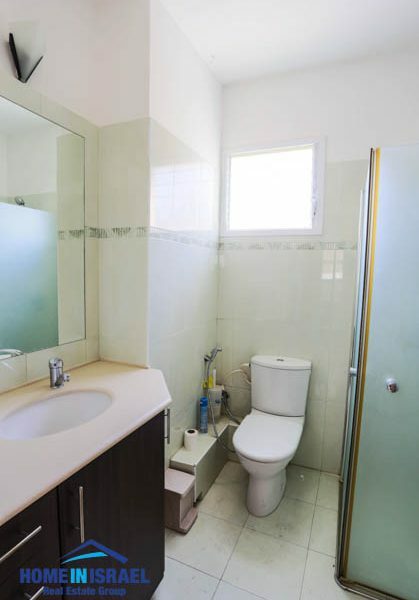 A 4 room apartment for sale in Central Netanya. 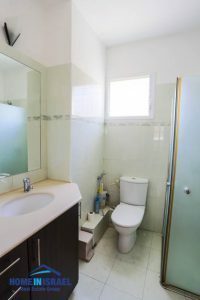 The apartment is 101 sqm is on the 3rd floor and well maintained. 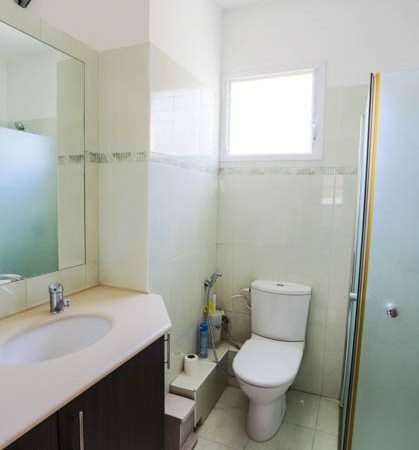 There is one elevator. 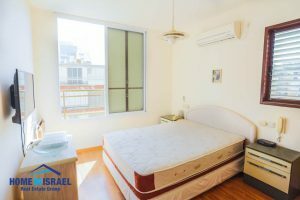 There are 3 wind directions giving an amazing breeze. The building has only 12 apartments and is very quiet and is front facing. 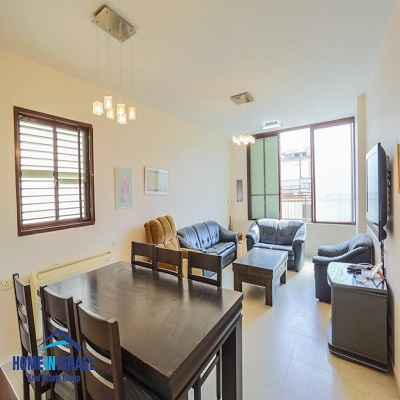 The building is situated in a very central location close to all the shops and a short walk to the beach. Exit to the no 2 road to Tel Aviv is close by giving easy access to Tel Aviv and other locations. The apartment is priced attractively and must be viewed.